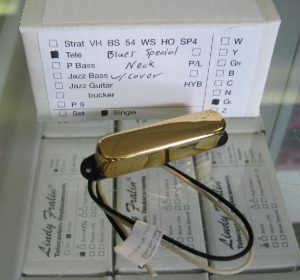 Lindy Fralin Blues Special Telecaster neck pickup with factory installed gold cover. SOUTH polarity. 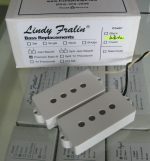 Includes mounting screws and Lindy Fralin bumper sticker.